<a href="http://beyondbridges.net/wp-content/uploads/2015/05/IMG_0380.png"><img class="alignleft size-thumbnail wp-image-3730" src="http://beyondbridges.net/wp-content/uploads/2015/05/IMG_0380-150x150.png" alt="IMG_0380.PNG" width="150" height="150" /></a>It strikes me that Apple were the first - and arguably still the only-  'device maker' to add a third sense to their repertoire for digital communications. <a href="http://beyondbridges.net/wp-content/uploads/2015/05/Paper53-3.jpg"><img class="alignleft size-medium wp-image-3631" src="http://beyondbridges.net/wp-content/uploads/2015/05/Paper53-3-300x186.jpg" alt="Paper53-3" width="300" height="186" /></a>... How do you blend in, or should you stand out? The challenge is to do both. <a href="http://beyondbridges.net/wp-content/uploads/2015/05/Paper53-1.jpg"><img class="alignleft size-medium wp-image-3629" src="http://beyondbridges.net/wp-content/uploads/2015/05/Paper53-1-300x227.jpg" alt="Paper53-1" width="300" height="227" /></a>... it might be a little grandiose for a title, but this morning my iPad downloaded an update to <a href="https://www.fiftythree.com/paper" target="_blank" rel="noopener noreferrer">Paper53's app</a>. I played with it for a little while - and decided to make a doodle. But what would the topic be ? Each morning as I run through my Feedly – two sites are automatically found in my ‘MUST READ’ section. 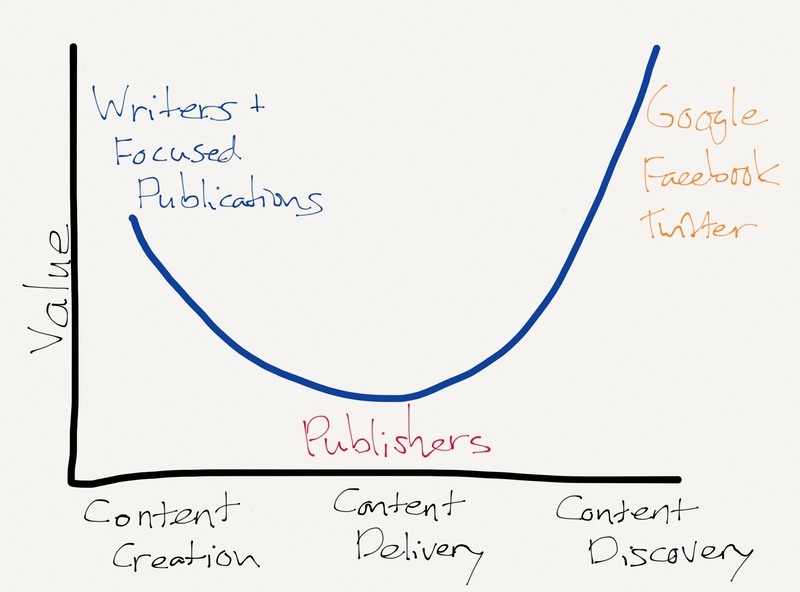 The awesome commentary and analysis of one Ben Thompson on his Stratechery site – and the know less awesome – but so much easier to grok in a couple of seconds – This is Indexed by Jessica Hagy. The Paper53 app has always been one of my favorites – but this morning’s download added some interesting features. Draw a rough shape – and it creates a ‘perfect version’ of that shape. … and probably a lot more that I haven’t yet discovered. I was inspired – a few simple additions to an already great program – and now I can draw free hand my ideas in a neat and tidy format. Within 5 minutes of seeing the new potential of Paper 53 – I produced this doodle. I will do more. Somehow I doubt this will be daily like Jessica’s. Somehow I doubt the insights of Ben will be revealed through such posts. What I don’t doubt is how the iPad gets to be an increasingly useful tool for creation, thinking, ideation, sharing …. for anyone that cares to try the costume on. …. creative director Doug Bowman explained in a blog post on the change.